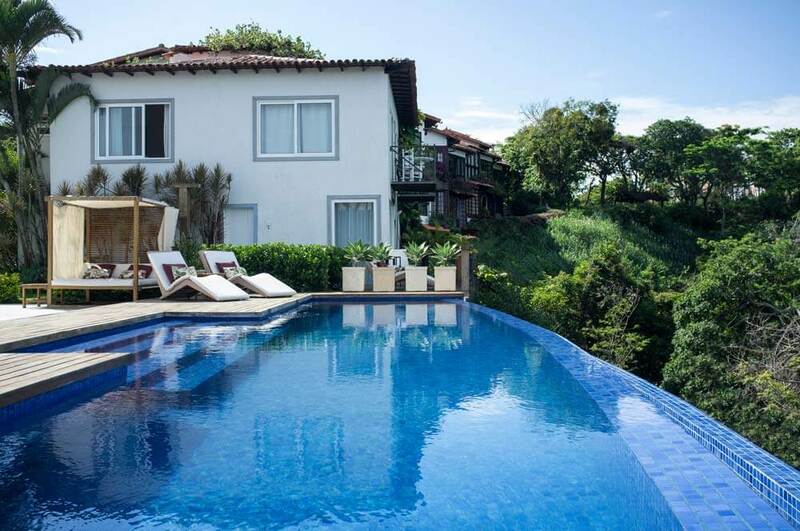 Pousada Abracadabra is both cool, and magic. 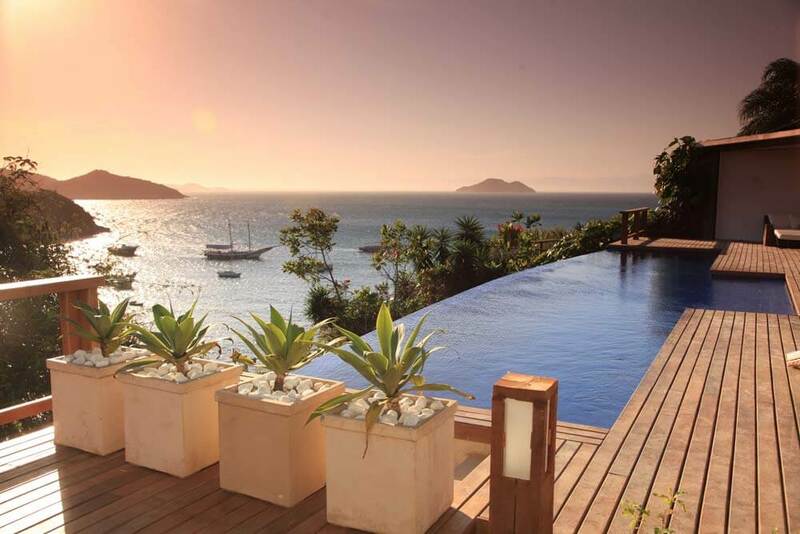 This exclusive hotel is an absolute must if you’re visiting Búzios on your luxury, tailor-made holiday to Brazil. 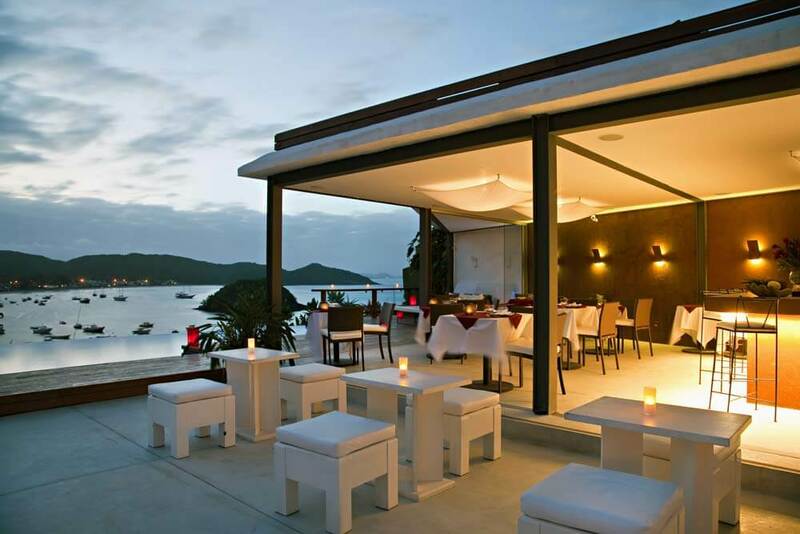 It stands high on a hillside giving you commanding views over the aquamarine waters of the famous Bay of Búzios. 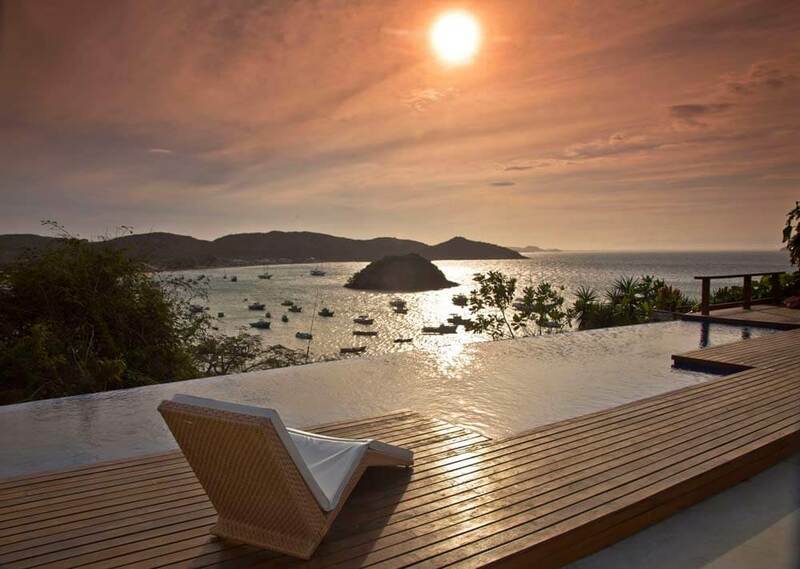 A scene of white yachts, bobbing gently on their moorings beside pale gold beaches that more than rival the world-renowned Copacabana, just along the coast. The Abracadabra itself definitely lives up to the expectation of its name. In fact it pulls several rabbits out of the hat. 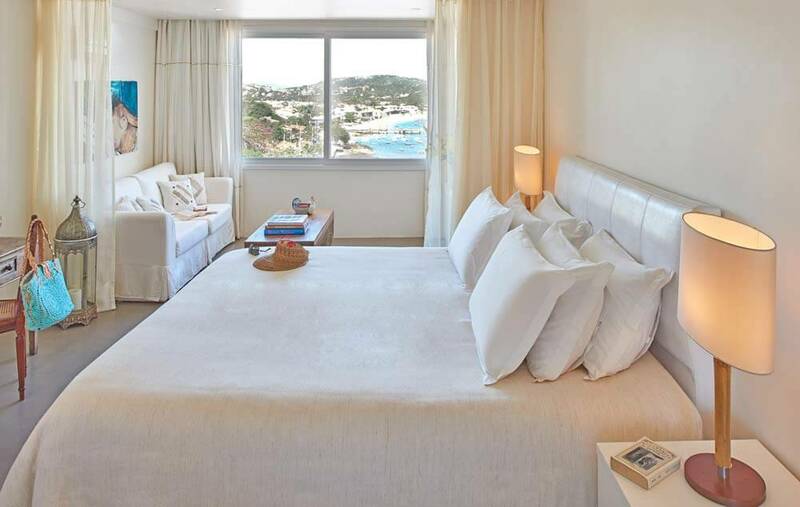 Besides its exquisite location, it offers you a world class sunset lounge and restaurant – seafood the irresistible speciality, of course – and rooms that are both infinitely stylish in the modern idiom, yet with a traditional Brazilian flair.